WE GIVE YOUR DATA MEANING. Data is valuable, because the stories it tells teach us about people: about their behavior, their motivations and their actions. It gives you insights and knowledge on how consumers act online and offline. We recognized the tremendous significance of this information very early on, and in 2010 we set out to store and logically evaluate this data in order to sustainably transform marketing and make it more efficient. Today we are one of the leading providers of marketing attribution, and we are helping Germany’s most important advertisers, e-commerce firms and media agencies to improve the deployment of their marketing resources and increase their sales. In real time and with full transparency. We are proud of what we do, and are driven to continue thinking ahead and being proactive. THE TEAM BEHIND THE TECHNOLOGY. WHAT WE THINK, WANT AND DO. We love what we do, and we are committed to uncovering new trends, innovations and promising optimization opportunities. Every day, our team comes together to accomplish our goals – physically in our offices in Duisburg and Frankfurt, and virtually in our home offices and conference rooms, as well as at the captivating ad-tech events where one can encounter us on a regular basis. Vision: One technology for maximum creativity. We want to make the lives of our customers easy. We do this by using our experience and technology to help you with the entire media planning and optimization process. Exactag can deliver results that no human can and will ever match. This allows your people to concentrate on the things that sets them apart: Their creativity. Mission: Opening eyes with impressive results. We are revolutionizing our customers’ marketing. The old, one-dimensional approach is now a thing of the past – thanks to our transparent, dynamic and fully flexible model. With tailor-made solutions for each company’s individual systems and requirements. For more ‘Oohs!’ ‘Aahs!’ and ‘Yeahs!’ Each and every day. Our promise: Your success is our success. We're never satisfied until everything is just right – until all of the touchpoints have been accounted for, all of the factors are transparent, all of the interactions have been revealed and all of the publishers have been fairly accounted for. In short: not until everything is under control, and every customer journey is able to tell its authentic story. 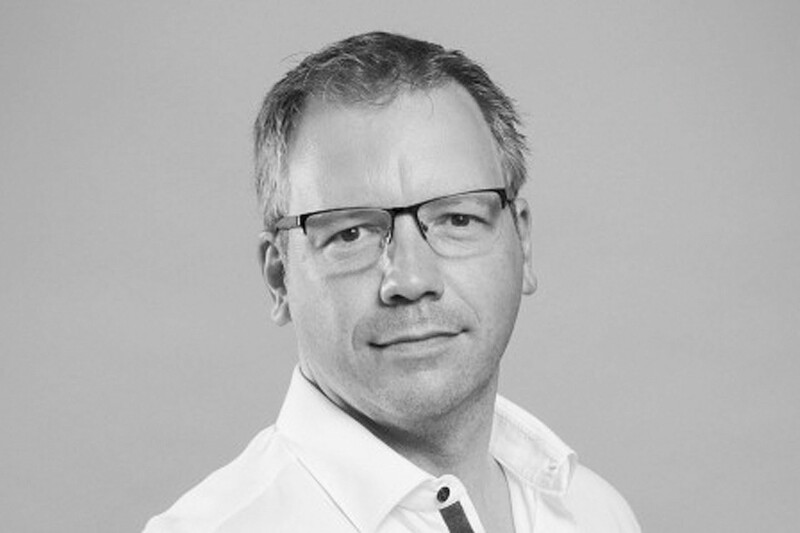 Jörn Grunert is the Managing Director of Exactag and is responsible for the strategic alignment of all business units. 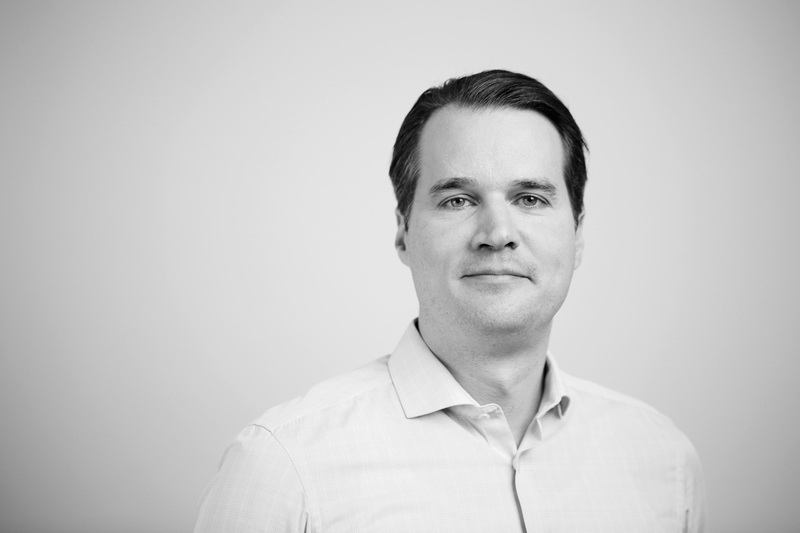 With more than 20 years of leadership experience working with ad tech and martech start-ups, Jörn is setting the course for innovative technologies. Before this, he was the Managing Director of Experian Germany. Within a few years, the division he was responsible for became the German market leader in the field of e-mail service provision, growing from 8 to 100 employees. Furthermore, he was the co-founder and director of other digital pioneers like Falk eSolutions, which are part of Google today. He is now incorporating his comprehensive knowledge and his experience in the marketing technology sector at Exactag and is revolutionizing the view on marketing efficiency. 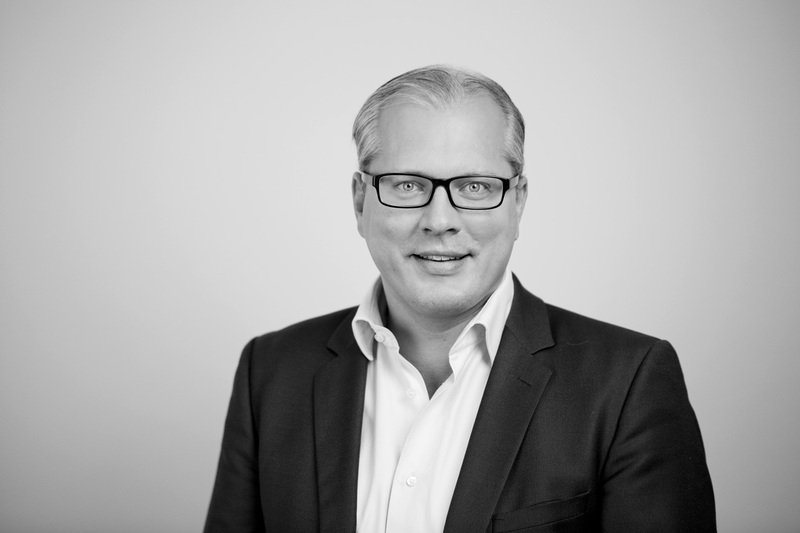 Erwin Plomp is President of Exactag and responsible for Investor Relations, International Expansion, Sales & Marketing. Since 2000, he has managed, co-founded and developed AdTech companies. 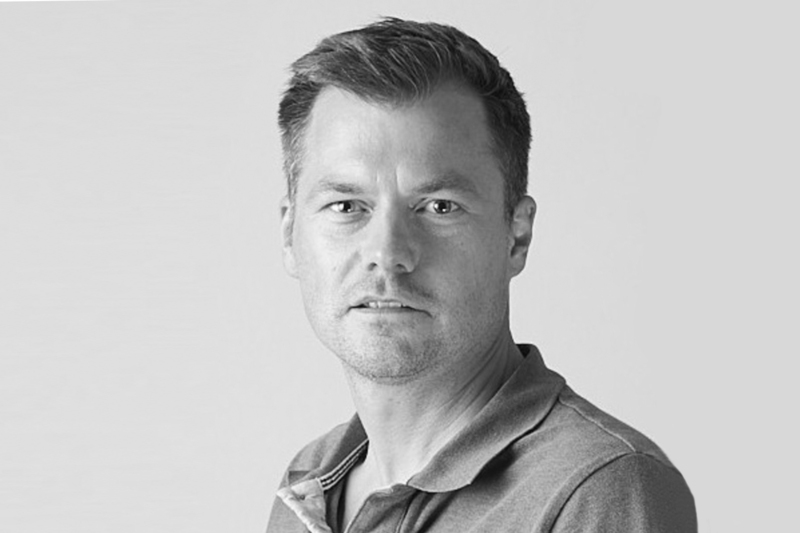 Prior to Exactag, he served as CCO at Fyber, CEO at Falk Realtime and eValue Ventures, President EMEA at Eyewonder and Regional Manager at Doubleclick/Google. He was also a board member of Demand Side Platform StrikeAd. He has extensive experience in sales, product development and commercial strategy. 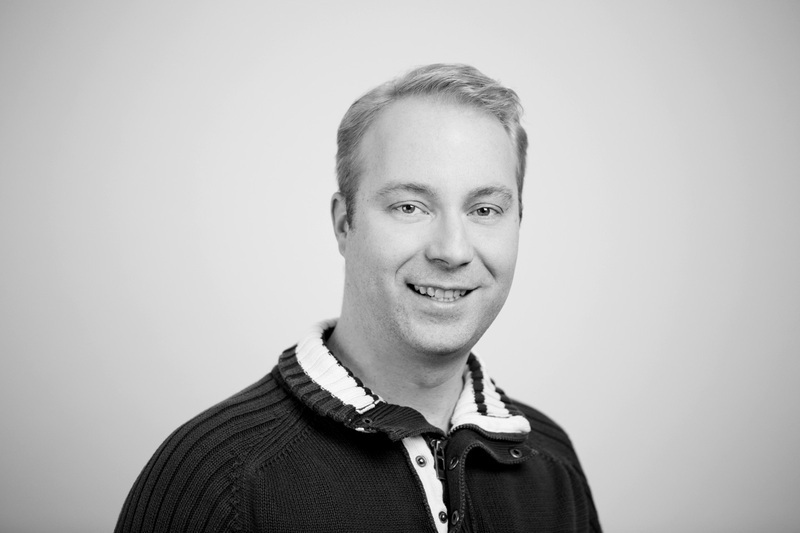 Henrik Basten is responsible for all technology topics at Exactag - from platform architecture to software development processes to security. Since 2000 he has been responsible for the development of various Adtech stacks in the areas of Email Marketing (United MailSolutions, Experian), Programmatic (Falk Realtime) and Mobile (Fyber). Henrik's motivation is to provide the customer with a highly scalable and high-performance marketing attribution system that is unparalleled in its reliability. He is a great friend of the right mix of modern technologies and established methodologies. After more than three years in Berlin, Henrik is happy to be back in the Rhineland and to share his power and energy with the Exactag team. Sotir Hristev has been the Head of Data Science at Exactag since the beginning of 2017 and is responsible for the technological development and advancement of the marketing mix modeling in the platform. Previously, Sotir was in charge of the development of Havas' data science department. Sotir lead one of the largest teams of data scientists out of all German media agencies focused on digital marketing and marketing automation. 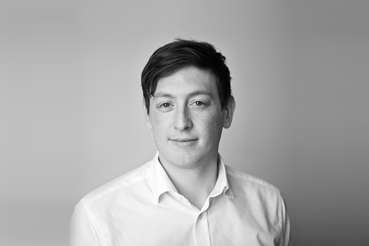 His essential topics are insight- and datadriven media procurement as well as targeting and audience management. Sotir has a strong economics background with an emphasis on algorithmic models. He is an industry leading researcher and consultant with a lifetime of experience in managing media agencies and on the client side. John Shiles is the SVP of Products and responsible for leading product management and development organizations for Exactag`s marketing attribution software. An important part of the Exactag executive team, John sets the product vision, direction, execution, and implementation of that vision. He has ten years' experience in building marketing technology platforms, previously holding senior technical leadership positions at Groupm, Experian, and Cheetahmail. John thrives on the challenge of providing market focused products and services while creating and driving innovation and strategy. It has always been his objective to delight the clients with products capabilities that align directly with real business requirements and needs. He relocated from New York City to Düsseldorf, and he continues to promise that he will improve his German… one day. John holds a B.S. in Computer Science from Johns Hopkins University. Matthias joined Exactag in February 2018 as SVP of Customer Success Management and is responsible for the strategic and operational project and customer development. 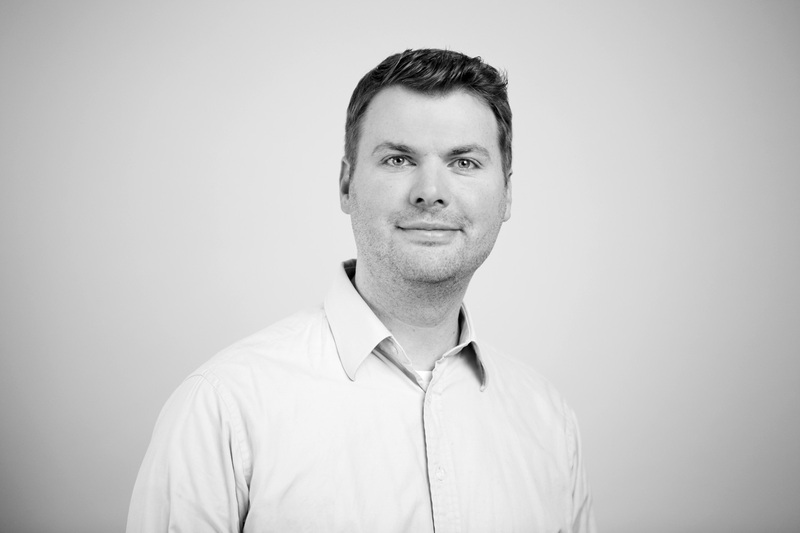 For more than 10 years, Matthias has focused on quantifying marketing effectiveness and enabling a cross-device media optimization through process and technology integration. 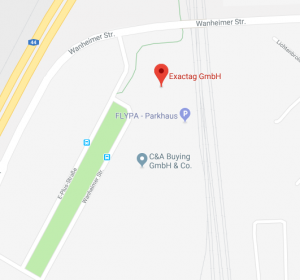 Prior to Exactag, he successfully implemented these strategies across different industries at proSieben, as a consultant for Enterprise Digital Analytics platforms at FELD M and as Google’s Attribution Solution Lead for key accounts. Most recently, Matthias was responsible for the division Attribution and Customer Success at Neustar | MarketShare. In this role, he established the connection between marketing mix modeling and digital attribution for various top 10 advertisers in Germany. Florian Holz is Director Attribution and since 2013 responsible for the development and implementation of Exactag's analyses of journey and user data. His aim is to, emprically and without any dogmatic preconceptions, extract the hidden structures and information from the journey and user data and bring them to use. A central aspect hereby is the highly distributed nature of the large amounts of data and their processing to ensure a seemless scalability of Exactag's solutions. 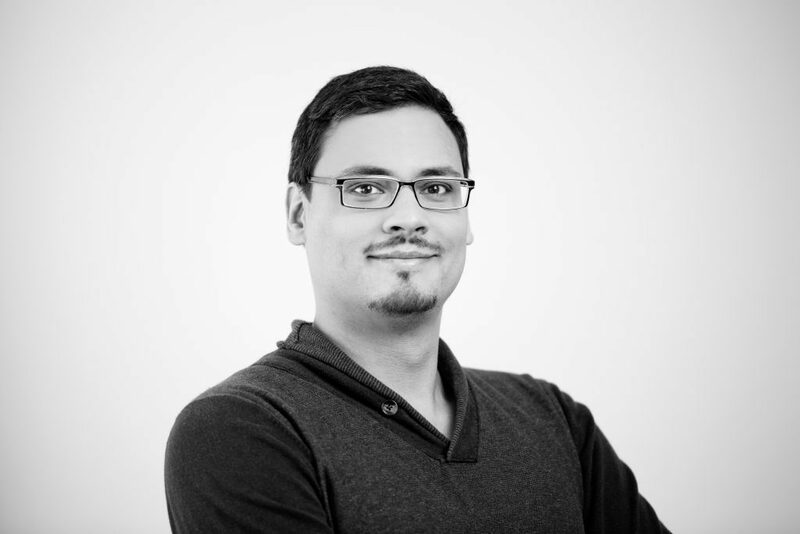 Florian Holz joined Exactag in 2013 as consultant for statistical analysis of journey data and developed the attribution solution and the further modules, before he joined fulltime taking over responsibility for the department. He studied Computer Science and Linguistics and worked for 10 years at the University of Leipzig and the industry researching and teaching natural language processing and its applications. Since 2008 he was also freelancing in many areas as consultant for statistical data analysis with a strong focus on large and distributed data sets. Thomas Zipfel is Director of Technology & Development at Exactag and has been part of the company since the beginning in 2010. He is responsible for the development of the data tracking-backend, the infrastructure, as well as any data storage and data processing for the Exactag software platform. 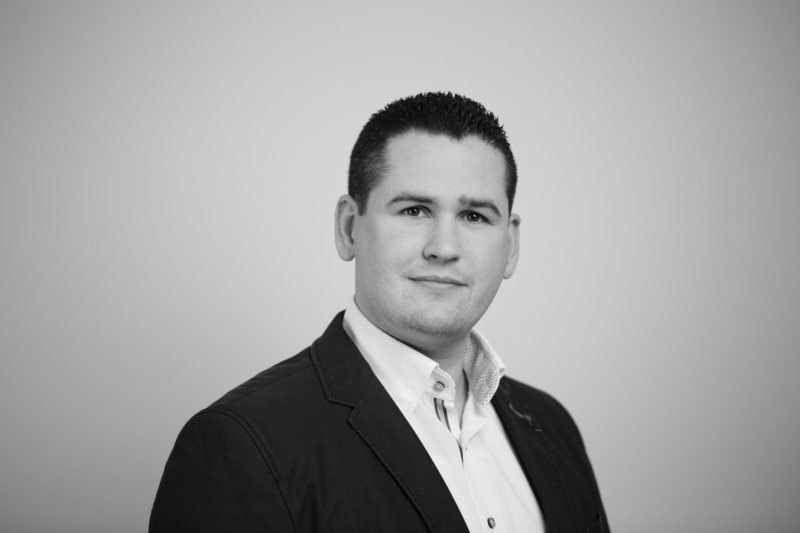 Thomas worked as the lead of development at the online marketing company Dynamic 1001 AG and Incas Voice Solution GmbH. After his apprenticeship as qualified IT specialist, he studied computer science at the FOM and holds a degree in information management. When not at Exactag, Thomas spends his time with his wife and two children in his hometown Duisburg. Sarah Fitzke is the Marketing Director at Exactag and is responsible for establishing the marketing department for the company at the headquarters located in Duisburg. She is responsible for lead generation and the supervision of the marketing strategy along with all digital channels, events, PR measures, and the Attribution Academy. Sarah is passionate about providing customers, partners, and entire online marketing industry with education and informative content and insights. Before joining Exactag, Sarah worked as Marketing Manager at the OTTOaffiliated company ABOUT YOU, where she – amongst other things – was in charge of the set-up, the commercialization, and the organization of one of the largest developer conferences in Europe. While working with About You she discovered her passion for marketing technology products and services and feels at home working with Exactag. Sarah studied business administration and cultural sciences. After stopovers in London and Hamburg, she moved back to her hometown Duisburg. Sven Fiehler is Sales Director of Exactag and responsible for the acquisition of new customers. With more than 10 years of experience in sales of digital Adtech and Martech companies, he sets the course for the expansion of Exactag on a national and international level. Previously, he was Business Development Manager at Experian Germany, a German market leader in the field of email and cross channel service providing with a growth from 8 to 100 people. Sven Fiehler started in the early days of Exactag in 2014 and actively expanded the Exactag business in addition to his positions from Sales Manager, Senior, to Sales Director. He brings to Exactag his extensive knowledge, dedication and experience in acquiring within the marketing technology industry and revolutionizes the view of marketing efficiency through the use of Exactag. 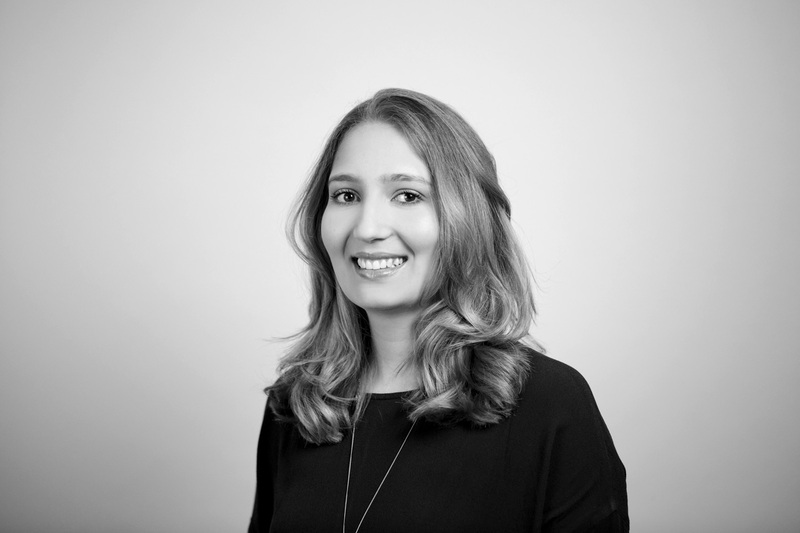 Sarah is Director Customer Success and has been responsible for marketing analytics since June 2018. The marketing analytics division focuses its services on enabling teams and companies to analyze the data in Exactag and to activate insights in the marketing channels in order to increase the effectiveness and efficiency of measures. Since 2011, Sarah has been advising companies on the collection, storage and use of their data. Her focus is on empowering companies and teams to make data-driven decisions. As a consultant for consulting firms such as Feld M and LeROI, Sarah has supported cross-industry companies in recent years in the design and implementation of technical and analytical solutions, as well as in building expertise through hands-on application training and workshops. Since 2013, Ralf has held the position of Human Resources Manager at Exactag, where he oversees the recruitment, retention, and management of some of the top talents in the marketing technology industry. Ralf's leadership has been a key piece of Exactag's growth from the very beginning. As the interface between the leadership team and the Exactag team members, Ralf is focused on connecting people and creating a culture where talent acquisition, retention, and employee experience is a top priority. Before working with Exactag, Ralf was responsible for all people, strategy, learning and internal communications for Private Equity Company eValue AG. 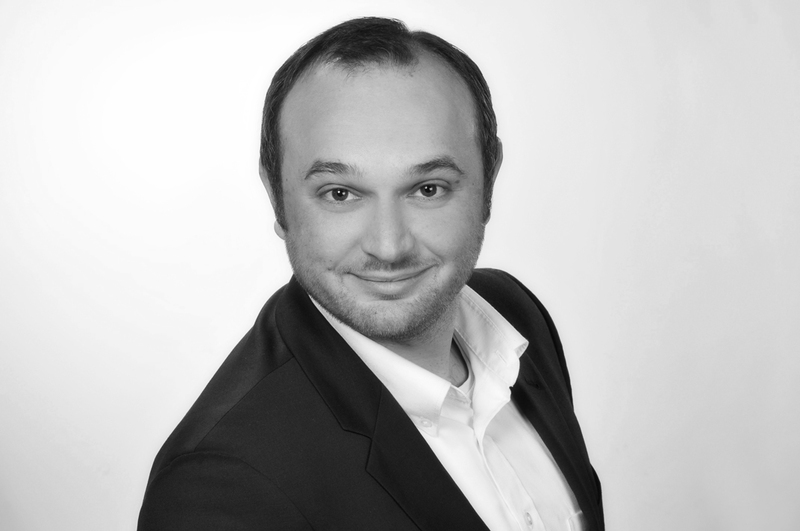 Ralf completed his Business Studies Graduate Degree in Essen and Paris while working as a human resources consultant.